"Hardwell On Air" will give everyone's weekend that extra boost, by bringing that trendsetting and original Hardwell sound! 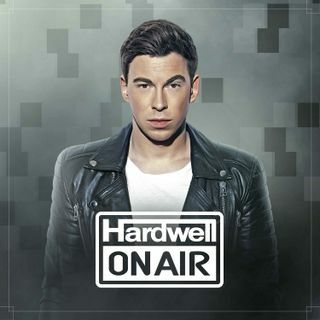 Next to Hardwell's latest floorfillers, the show gives a platform to new DJ talent with the item "Demo of the Week". Be sure to tune in!